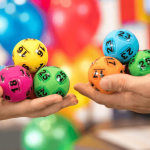 With the $60 million Powerball game set to be drawn tonight, Thursday 8th November 2018, the most recent hot and cold winning numbers have been revealed. 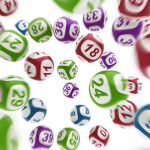 In Powerball seven winning numbers are drawn from the first barrel containing 35 numbers and then the one Powerball number is drawn from a second barrel containing 20 numbers. 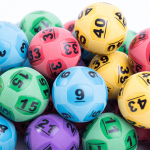 From the last 25 Powerball draws, the hottest winning number drawn from barrel one is number 32, which has been drawn 12 times or 48% of the time. The next hottest number is 25, which has been drawn nine times. The cold numbers are 12, 26 and 11. The number 3 is the hottest Powerball number. 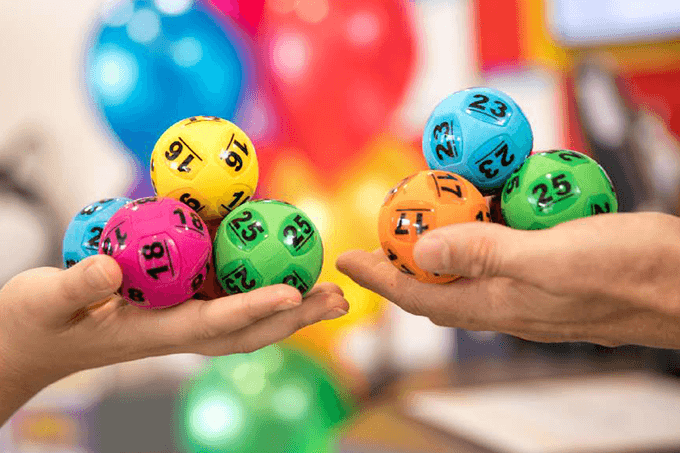 With Powerball reaching a huge $60 million jackpot, it is expected that 1 in 5 Australian adults will buy an entry in tonight’s draw. Because of this there are sure to be long queues at newsagents and lottery retailers, so why not skip the long waits and buy your official entries online from our trusted lottery partner. Powerball has rolled-over for the past six weeks, and if it is not won tonight it will jackpot again.